There is a business war going on between two of our planet’s tech titans. Google and AWS have started to go at it in a very significant way. While it was always competitive between the two, Google has been struggling to catch-up since Amazon introduced AWS. 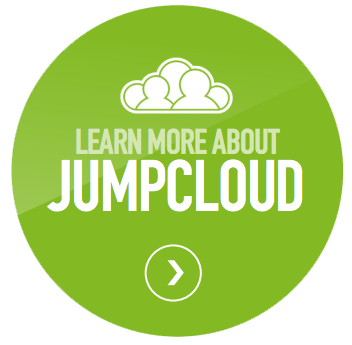 The recently rebranded Google Cloud is their latest effort to attack the AWS juggernaut. In addition to going head-to-head in the Infrastructure-as-a-Service space, they are also competing on a number of core management services. One of the most critical is over who will own your identity. The theory is that if they can own your user identities, they can sell you a number of other services as well as lock you into their offerings. What’s the end result? Google IDaaS vs AWS Directory services is a very real competition. Of course, there are many other solutions on the market besides these two. We’ll discuss Google Identity Management Services and AWS Directory Services, but we’ll also hit on another independent approach to cloud identity management in this post. Google’s approach to identity management has been all over the map. Their consumer identity function is for a number of services, including search, Google+, and others. When it comes to corporate identities, G Suite Directory is their solution. Unfortunately, G Suite Directory is just a user management platform for Google Apps and a web application SSO platform for a select few apps via OAuth and SAML. IT admins should really think of Google IDaaS or Identity Management Services as a user management solution for Google solutions. AWS Directory Services has a little bit of a different approach. That’s because AWS has a different set of solutions. Their core focus is their computer infrastructure and servers, which require a different thought process. In general, the focus is on providing a user management system for the AWS infrastructure. However, this is not homegrown. Instead, it leverages open-source and commercial solutions. AWS Directory Services has leveraged SAMBA and Active Directory as the two options for their infrastructure. Unfortunately, these solutions are primarily intended for the AWS infrastructure rather than on-prem and other infrastructure. This is also true of Google’s Identity Management Services. In a sense, IT admins are stuck with vendor-specific solutions with Google IDaaS and AWS Directory Services. For a true cloud-hosted directory service that cuts across IT resources regardless of location, there needs to be a different approach. Directory-as-a-Service® has been that approach. As a provider-, platform-, protocol-, and location-independent approach to identity management, Directory-as-a-Service securely manages and connects user identities to the IT resources those user need. And that includes systems, applications, and networks. 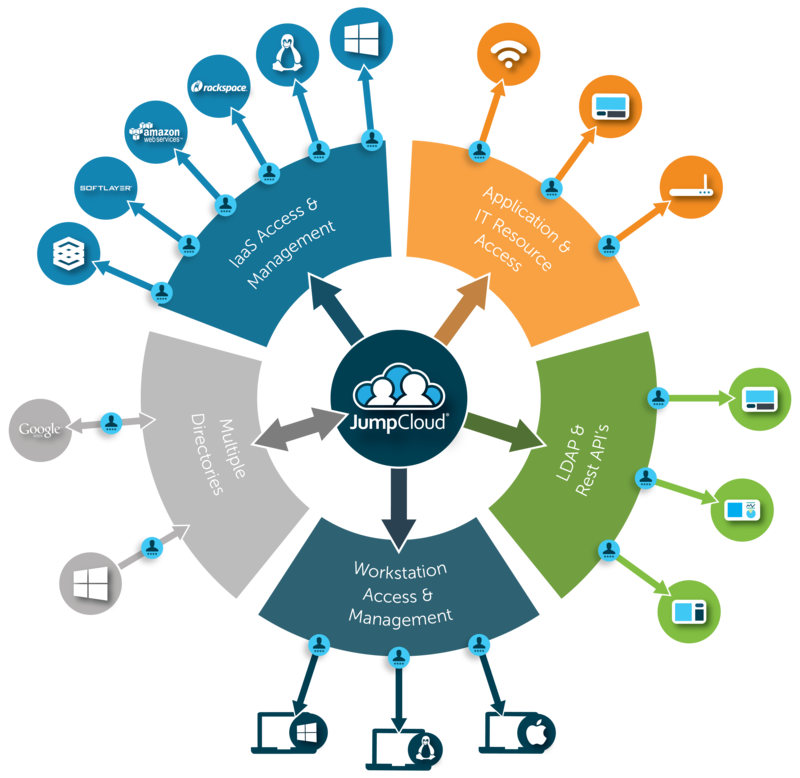 The good news is that JumpCloud’s IDaaS platform seamlessly integrates with Google Cloud, G Suite, AWS, and others. Mac, Windows, and Linux devices are all treated as first-class citizens, and there is no distinction between the cloud and on-prem IT resources. In short, Directory-as-a-Service is the modern reimagining of Active Directory and OpenLDAP for the cloud era. 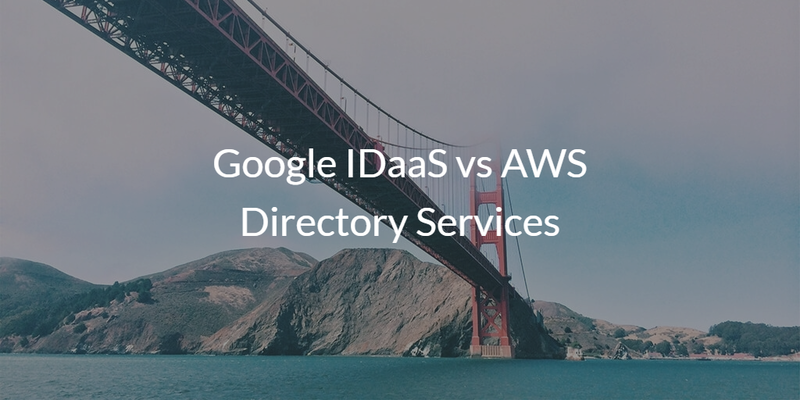 If you would like to learn more about Google IDaaS vs AWS Directory Services, drop us a note. Let us know if you would like to compare Directory-as-a-Service to these cloud-hosted identity management services as well. You can also give our IDaaS platform a try yourself. Your first 10 users are free forever.